Краткое описание: Rayman 2 takes place in a world called The Glade of Dreams. An army of Robot Pirates, led by Admiral Razorbeard, invades this world and destroys the Heart of the World, the world core. 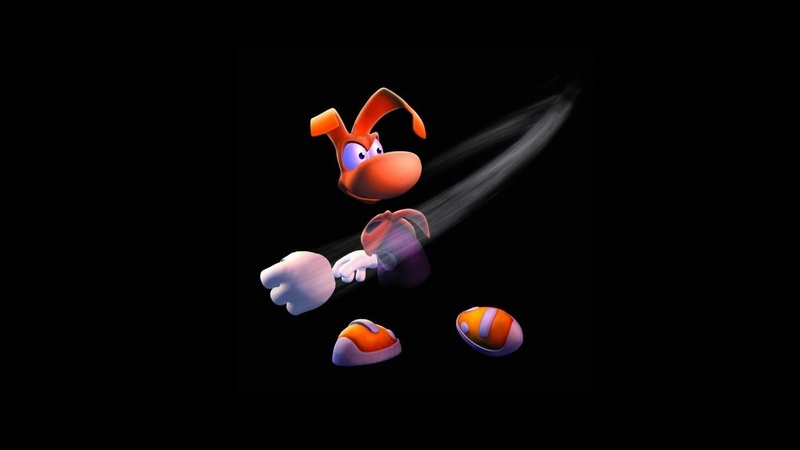 This greatly weakens the resistance's power and disables Rayman's powers, leading to his capture. Globox, a friend of Rayman, is later also captured and put in the same cell as Rayman aboard the Pirates' prison ship. Globox restores one of his powers through a silver lum given to him by Ly, a fairy. Rayman escapes the prison ship, and is separated from Globox again. He learns that in order to stand a chance against the Pirates, he needs to find 4 ancient, magic masks to awaken Polokus, the spirit of the world. He travels through the Glade of Dreams via the Hall of Doors, a magical place linked to various locations in the world, controlled by the ancient Teensies. 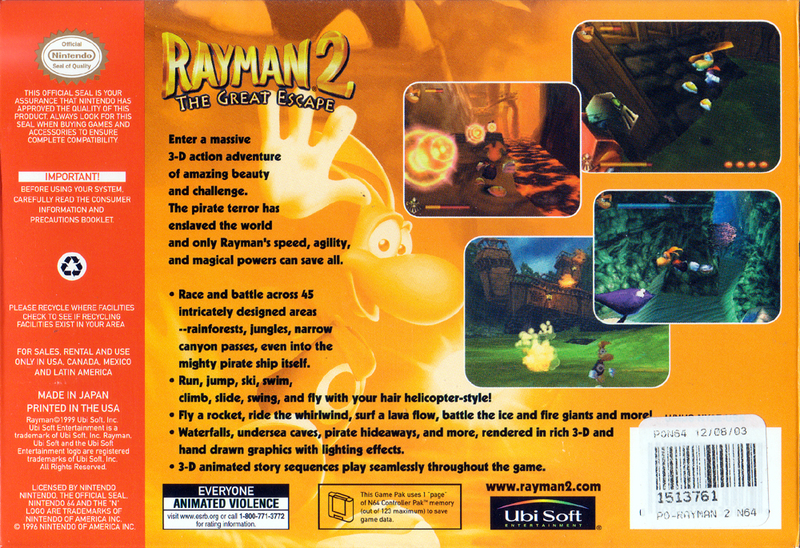 Rayman 2 takes place in a world called The Glade of Dreams. An army of Robot Pirates, led by Admiral Razorbeard, invades this world and destroys the Heart of the World, the world core. 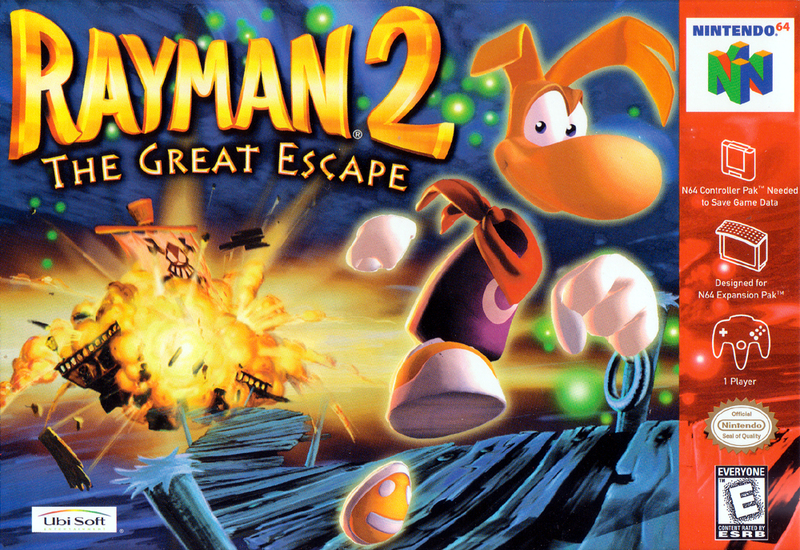 This greatly weakens the resistance's power and disables Rayman's powers, leading to his capture. Globox, a friend of Rayman, is later also captured and put in the same cell as Rayman aboard the Pirates' prison ship. Globox restores one of his powers through a silver lum given to him by Ly, a fairy. 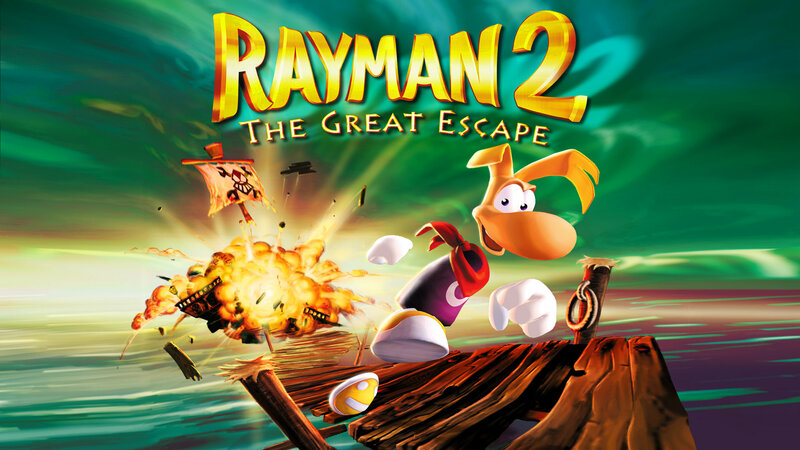 Rayman escapes the prison ship, and is separated from Globox again. He learns that in order to stand a chance against the Pirates, he needs to find 4 ancient, magic masks to awaken Polokus, the spirit of the world. He travels through the Glade of Dreams via the Hall of Doors, a magical place linked to various locations in the world, controlled by the ancient Teensies.